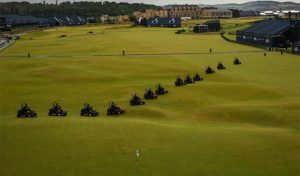 The Castle Course hosted its first major event on the world stage yesterday. 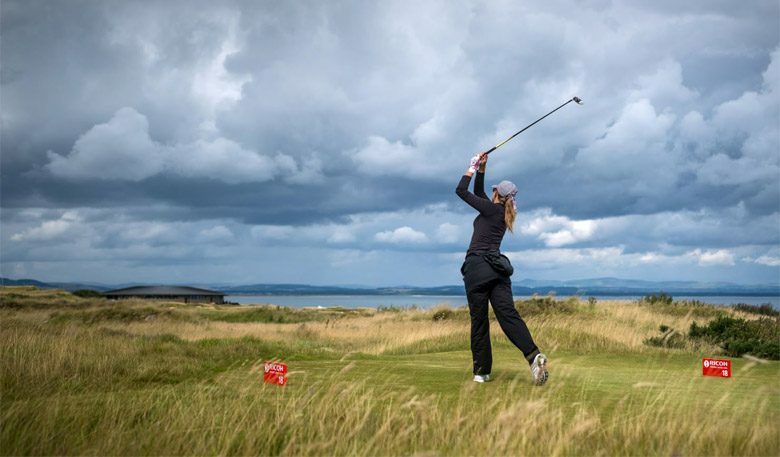 Lady golfers from far and wide looked to qualify for the Ricoh Women’s British Open being held at Kingsbarns from 3-6 August, 2017. The field had some big names vying for the available qualifying spots still available including Paula Creamer, Christina Kim and Laura Davies to name a few. 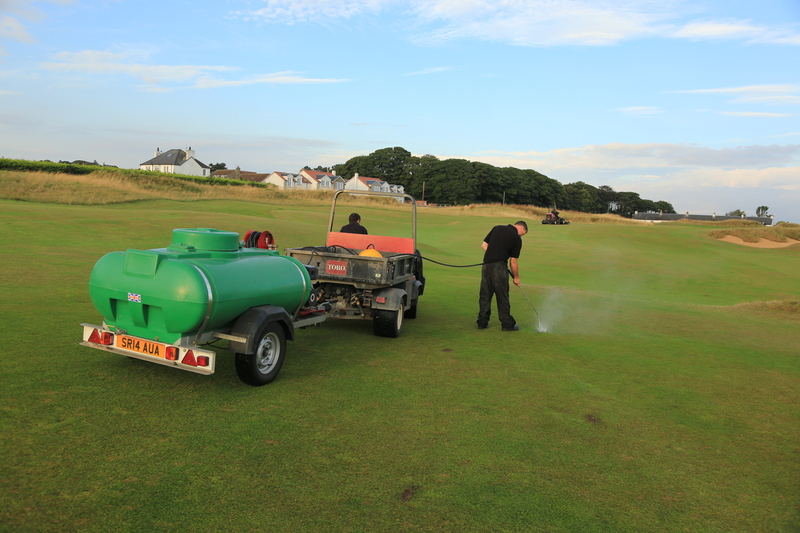 Preparing the golf course was the ‘easy’ part as Gordon Moir, Director of Greenkeeping, covered in his tournament preparation blog. Presentation is heightened slightly by cutting all surfaces more regularly. Most of the planning though was done in the spring with fertiliser and topdressing application scheduled so the course was in peak condition leading into the event. It’s the unusual jobs and other tasks which can throw you. Jobs usually done over weeks need completed within a few days which can be challenging. One such job was sharpening all the units in our mowing fleet; 26 in total. Normally we would stagger this over the season as and when required, but to make sure all mowers were at the same standard in case of breakdowns etc. we set out to sharpen them within a three to four day period. 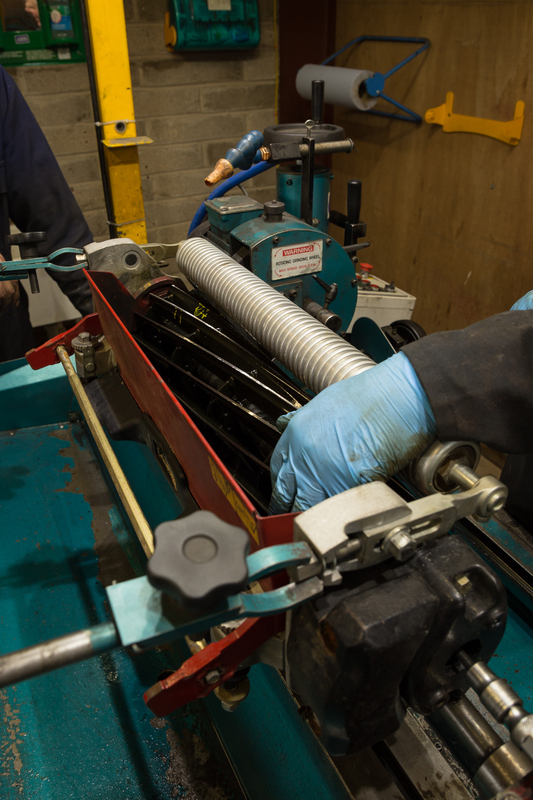 This requires stripping each unit down and setting them on machines for sharpening. It’s a very precise job as they work to a thousandth’s of millimetres tolerance. 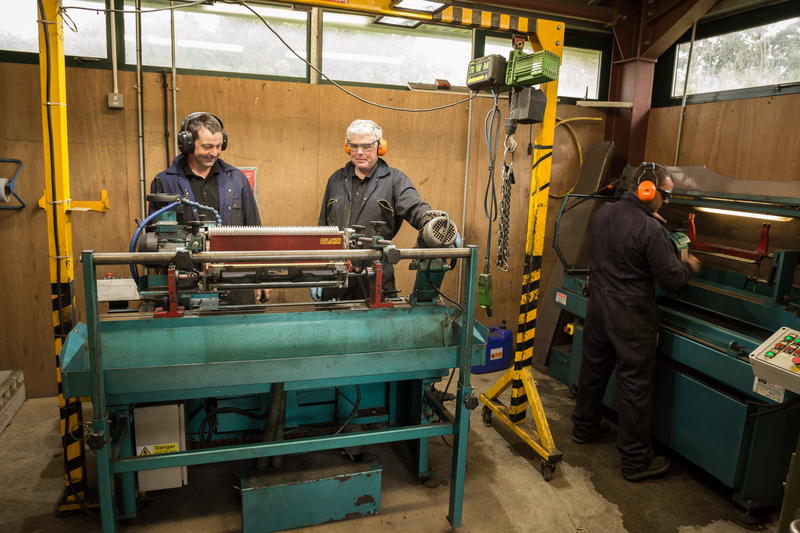 We have three staff trained in the use of grinding equipment and between them the work was achieved in the proposed time period whilst still completing other tasks on the golf course. The car parking area at the clubhouse holds in the region of 100 cars, which would only be large enough for the players and officials, so the next challenge was to find space for spectators. 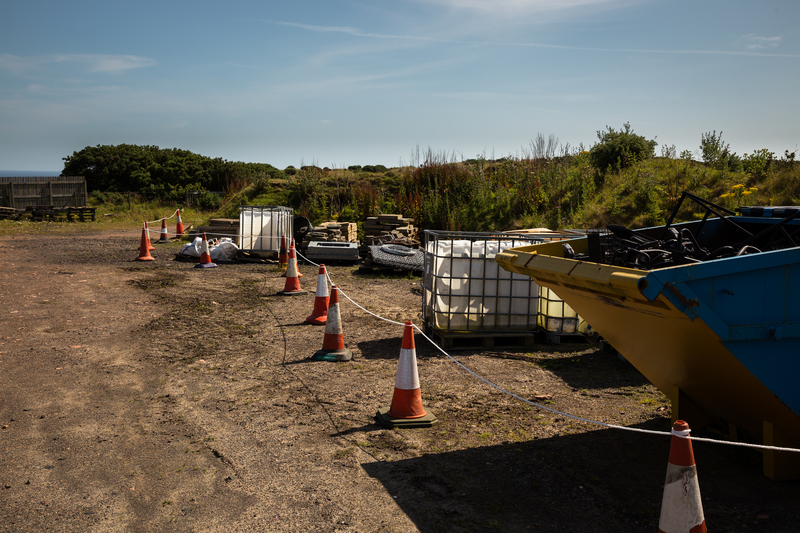 Fortunately, we have a storage area off the main road into the course that’s ideal for car parking which is normally used for gravel and other resources. It took a fair bit of time making this area tidy and safe for use, but we got there in the end. 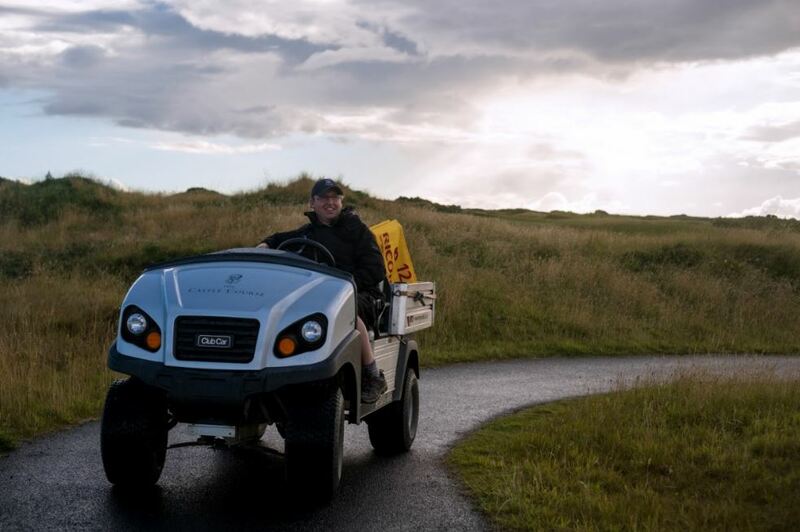 We had a pre-event meeting with Susan Simpson of the R&A to discuss pin locations and hazard markings around the course. 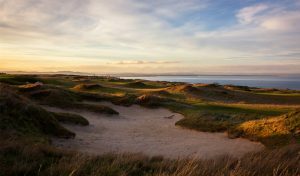 It was soon apparent that we’d need to strim a hazard line around all water hazards on the course, including a fairly large one – the North Sea! This runs for over a mile along the edge of several holes. 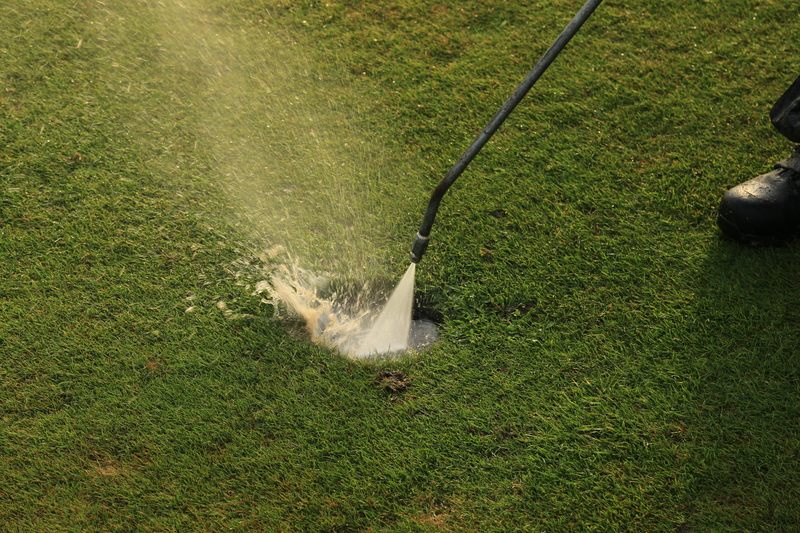 We also have quite a lot of water hazards on the course itself including at holes 2, 4, 5, 10, 14 and 15. The challenge here was to get the timing right so we only had to do it once. All these areas then needed to have the cut grass blown away before the hazard line was painted. I entrusted this job to my Deputy Course Manager, Trevor Harris and Course Supervisor, Era. Another task we set about doing was trimming and power washing all the sprinkler heads. 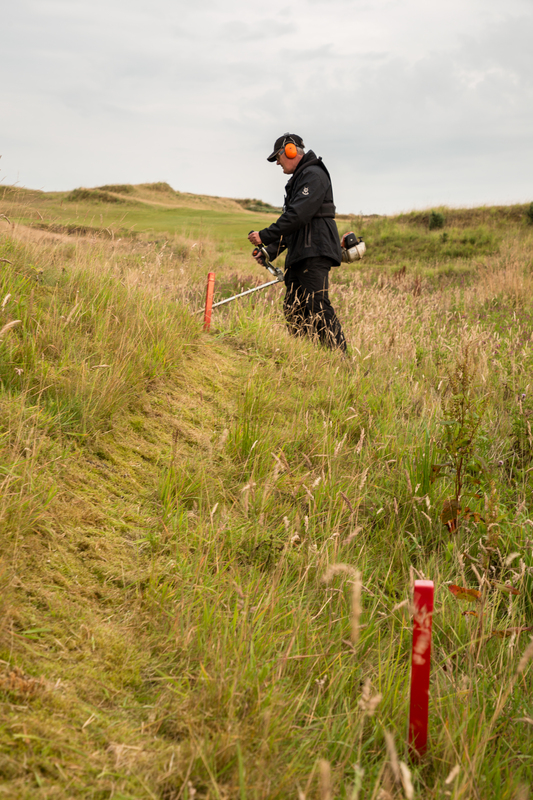 We have around 900 irrigation heads including the tees – all were trimmed within around two days. These are tasks we normally carry out, but over a longer period of time. 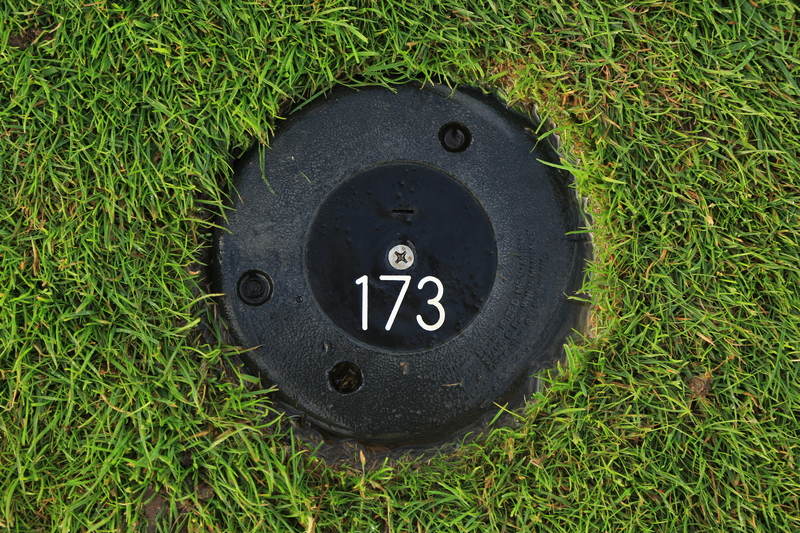 The players’ teeing grounds were chosen a few months ago and have been rested through part of June and July. 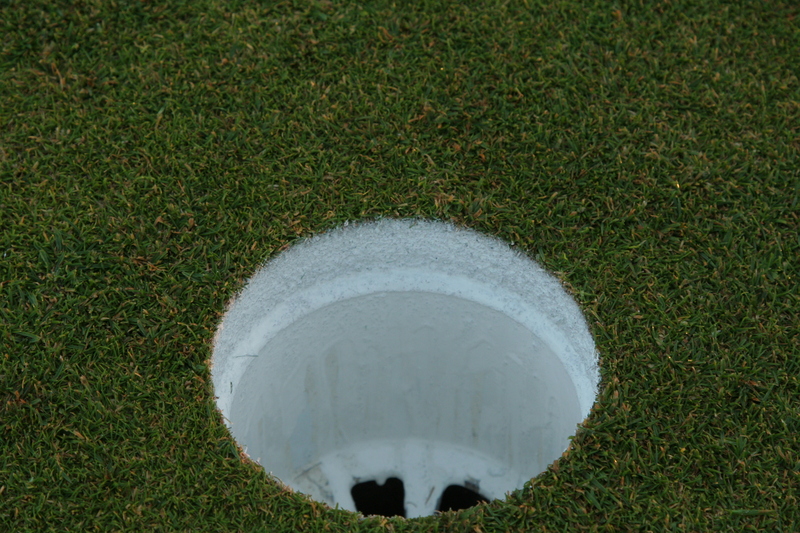 This gave us the challenge of trying to spread wear over other tees in the lead up to the qualifying day. A plan of the teeing grounds was produced so staff knew when setting up the course each morning not to place tee markers on certain areas to protect them. Some of the qualifiers arrived early to practice so certain teeing areas were roped off to prevent shots being hit from them. The biggest challenge was setting the course up in the morning without interrupting the first few games going out. 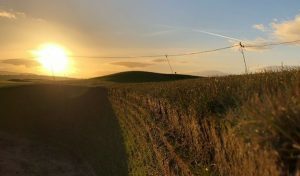 Extra staff from our other courses allowed us to finish jobs more quickly, but the 15th – 18th holes aren’t far from the 1st tee and noise from mowers in the early morning can travel! Finally, there was the painting of the holes. Fortunately I’ve done this quite a few times now, but it doesn’t get any easier! 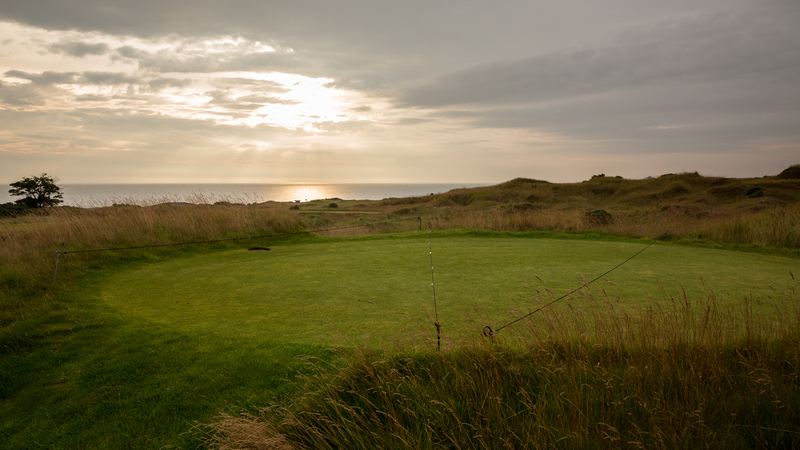 Hopefully all the players enjoyed the course – the lucky few that qualified no doubt enjoyed it most!